Thanks for Stopping By, Geeks! 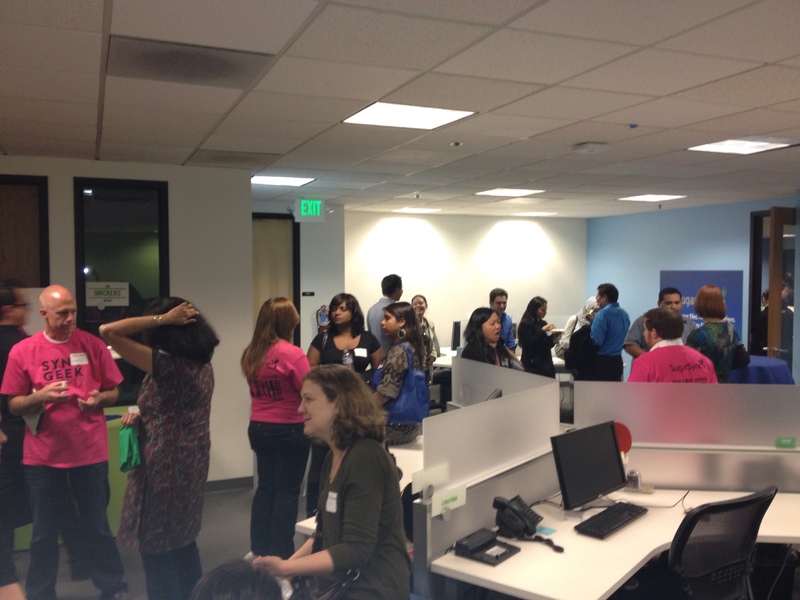 Last night we hosted the 16th Bay Area Girl Geek Dinner, and we had a blast! The first Bay Area Girl Geek Dinner was hosted in 2008 at Google, and ever since they have been organizing great events focused on giving women in the Silicon Valley a place to meet, network, and discuss the topics that are facing women in technology today. As many of you know, I have a deep personal interest in the presence of women in technical fields and the advancement of women in the workplace. I started my personal blog – The Kitchen Sync – as a place where I can openly discuss these topics, as well as tackling subjects like work/life balance, travel, and other passions of mine. I believe that women in the Silicon Valley need more venues where they can meet, network, and support each other – so I applaud the mission of Girl Geek Dinners in making this happen. I have been extremely fortunate in my career, and have learned a lot along the way, and I value the opportunity to mentor people whenever I can. 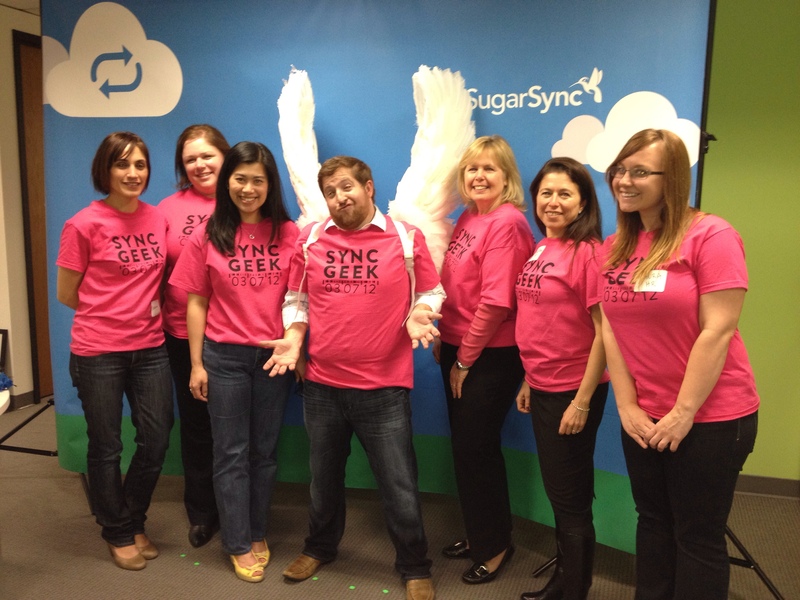 And, from a company perspective, SugarSync is growing like crazy and we have a ton of open positions we are trying to hire for, and I viewed this event as a great way to meet a bunch of smart, qualified women. We were asked to speak to the group, so after I addressed the crowd, I invited Paula Long one of our Board members and the co-founder and VP of Engineering of EquaLogic (acquired by Dell) up to share her thoughts on how to build your career and be successful as a woman in technology. Overall it was a spirited conversation. The group had a ton of great questions, and I feel like we all got to learn a little more about each other. 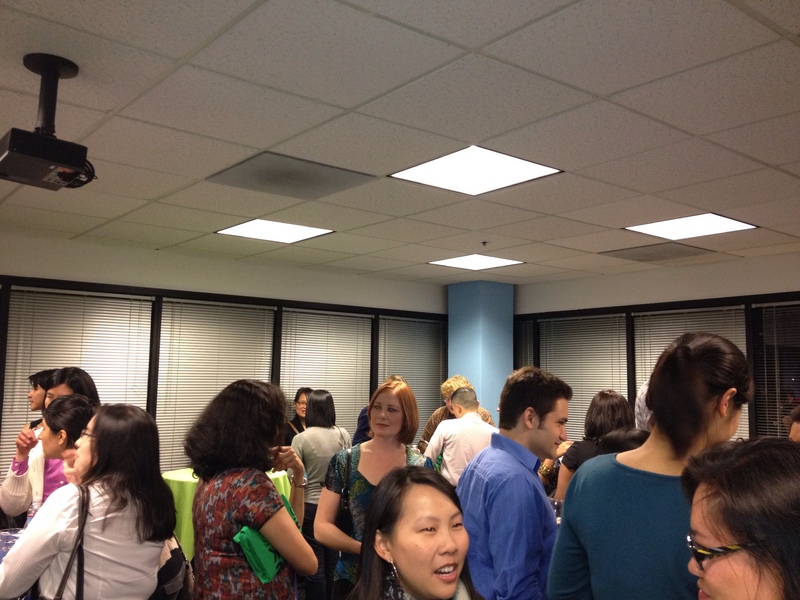 We had over 110 attendees show up for the event, and we had a great time speaking with and getting to know you all. Thanks again for attending, and we look forward to hosting more geeky events (regardless of gender) in the future! Here are a few pictures – the full event album will be on our SugarSync Facebook page soon. This entry was posted in Leadership, Women in Business and tagged Dell, Girl Geek Dinner by lyecies. Bookmark the permalink.